Toronto, ON – Famed fantasy sports website, Fan Lucci, is the only site on the Internet to accept multiple crypto currencies. The popular sports site, owned by Toronto sports enthusiast, Victor Ientilucci, has been in operation since 2009. Through the site, participants transfer their crypto currency into Lucci coins in order to play fantasy sports contents and games. Many forms of currency are accepted, including MasterCard, Visa, Paypal, Fiat Currency, multiple crypto currencies and more. Converting currency into Lucci coins is similar to exchanging currency for chips at casinos. 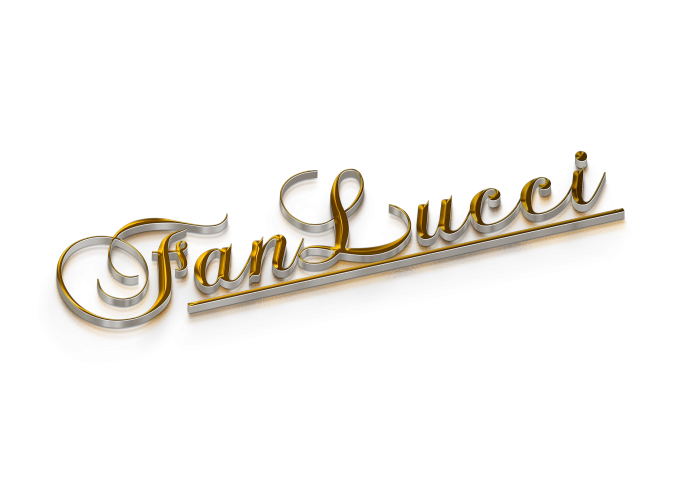 Once players have used their Lucci coins on the site, then can then convert them into other currencies, such as Bitcoin, Ethereum, DFSCoin, also known as Fantasy Gold, Footy Cash and many more. For more information about the site, please visit https://fanlucci.com/. This article was posted in blog and tagged crypto, crypto currency, crypto currency fantasy sports, crypto fantasy, crypto fantasy sports, fantasy sports.